They excite and inspire us, frustrate and disappoint us – when great sporting rivals meet, we live each moment with them as their fortunes fluctuate. Over the past century, we have witnessed many superbly matched opponents in a wide range of sports. Who can forget the marathon matches played by John McEnroe and Bjorn Borg, the nail-biting fights between Joe Frazier and Muhammad Ali, the generational clash of Jack Nicklaus and Arnold Palmer or the match-ups between Magic Johnson and Larry Bird? 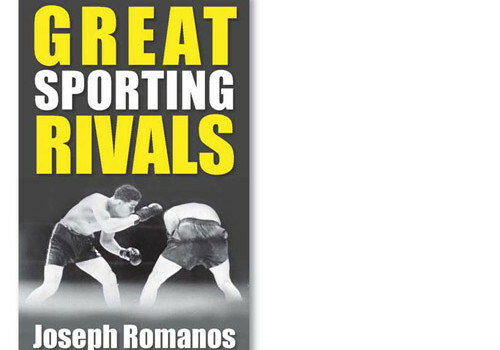 In this collection, award-winning sports writer Joseph Romanos relives the classic stories of 15 great rivalries. His stories reveal fascinating insights to the worlds of boxing, athletics, men’s and women’s tennis, football, basketball, rugby, motor racing, golf and Olympic skating. 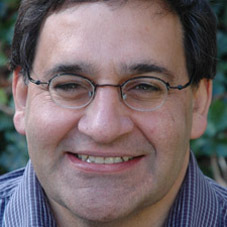 Joseph Romanos has been a journalist and author for more than 35 years, focusing mainly, but not exclusively, on sports-writing. He has written 43 books, many of a historical nature. He has been a sub-editor, general reporter, sports reporter and feature writer and editor, and is currently a columnist for several New Zealand daily newspapers. In addition, he makes regular appearances on Radio New Zealand’s Nine to Noon and Nights programmes, and Brendan Telfer’s Radio Sport show.